Boyz II Men MECU Pavilion (formerly Pier Six Pavilion), Baltimore, Maryland, USA Cheapest in Baltimore! This event has the cheapest Boyz II Men tickets in Baltimore available on our site. Boyz II Men Arlene Schnitzer Hall, Portland, Oregon, USA Cheapest in Portland! 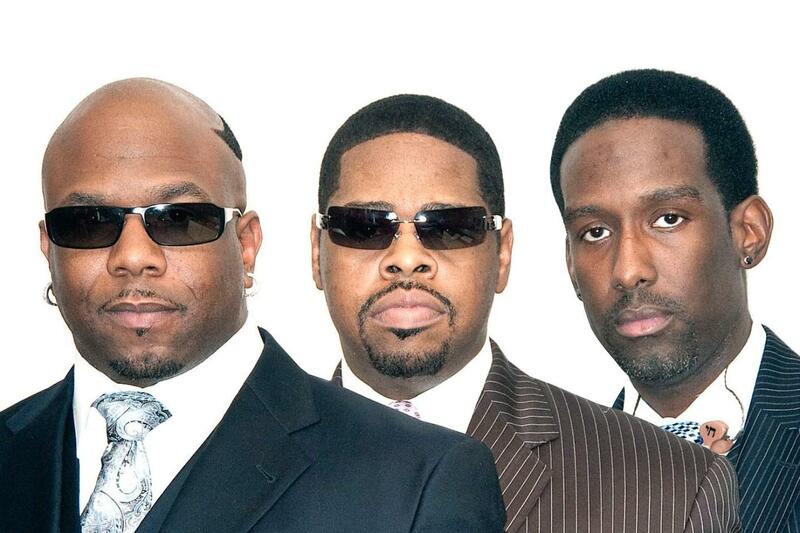 This event has the cheapest Boyz II Men tickets in Portland available on our site.